6 Forres Street is an A listed townhouse forming part of a Georgian terrace in the New Town of Edinburgh. 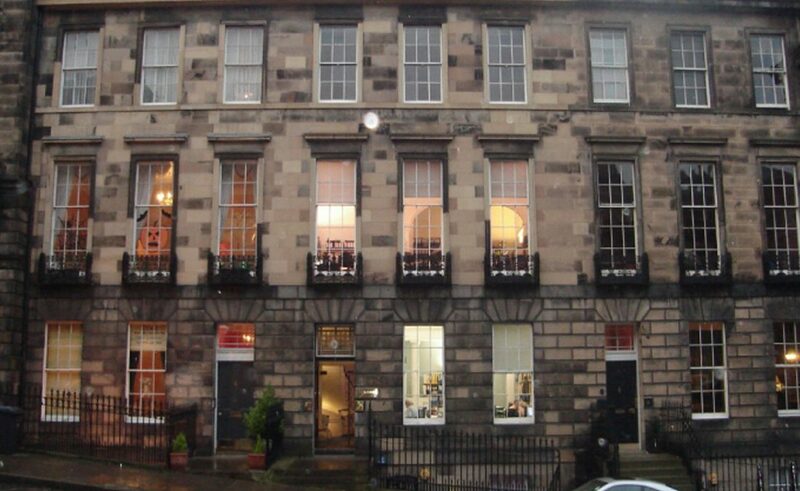 The property has been in office use for many years and is let to a firm of building surveyors. The property was managed by Charlotte Square Property Management until it was sold to an investor. Forres Street is adjacent to Moray Place dating the 1820's and is part of the western extension of the original New Town. 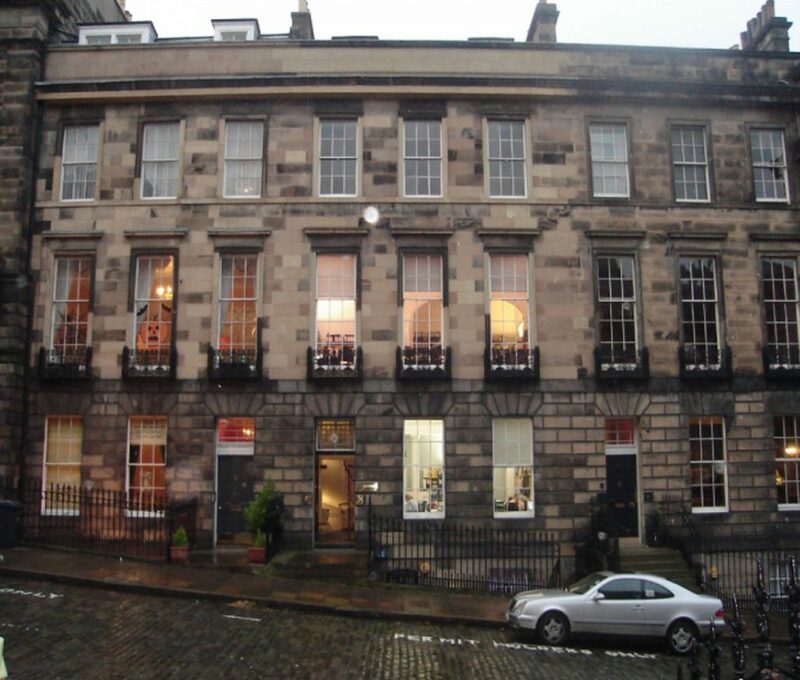 It is currently one of the most prestigious residential locations in central Edinburgh and many of the office buildings in this location have been converted back to residential use in recent years.